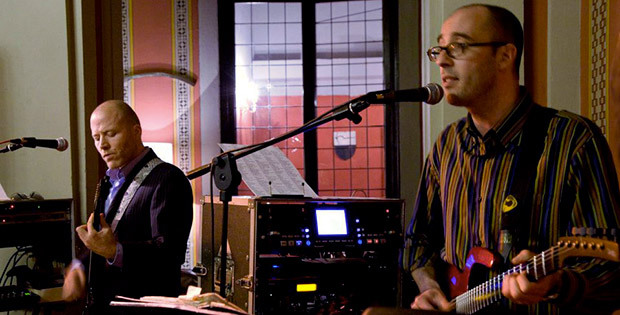 Augusto Sacco and Simone Vignini, both singers and guitarists have been among the most active professional musicians in the world of live music for several years now and have played in thousands of live events in all Italy and abroad. Because of their experience in live music they are at ease with any kind of music genre. When they are not touring, their headquarters is located in Castiglione del lago (PG) on Lake Trasimeno (Umbria, very close to Tuscany), where they also deal with musical productions, multimedia, internet, journalism, and music education. Guty & Simone wedding music Italy. 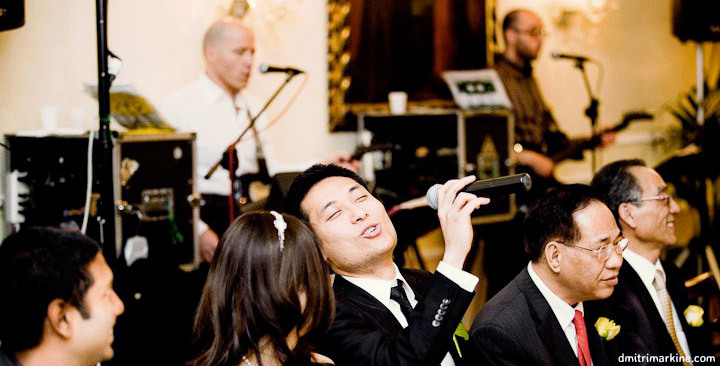 The Italian wedding musicians duo, live music for weddings and private parties in Italy, vast experience in the field of live music and nuptial receptions. 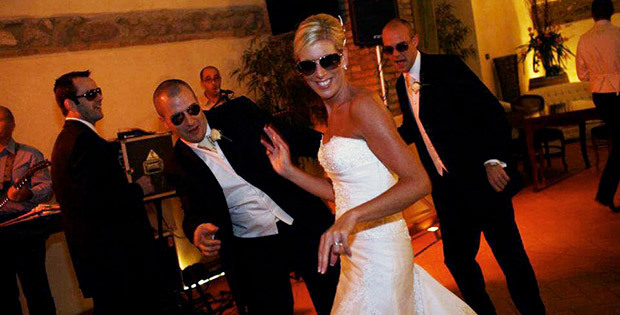 Wedding music in Tuscany, Umbria, Rome, Garda lakes, Amalfi coast, wedding music all over Italy! The best music choice for the wedding reception dinner entertainment. Castiglione del Lago, Umbria – Cortona, Tuscany – Italy.